Most professionals that have been in business for the last 10+ years remember when sharing a file was a time consuming process. Sharing a file meant burning to a CD, floppy disk or even printing out the file and sending via snail mail or hand delivery. As we watch the way our user base puts FileCenter to work, it’s no surprise to us to see how document-intensive many of your businesses are. But one thing in particular has piqued our interest: how often some of you exchange documents with your customers or clients, or even family members. We’ve seen accounting firms receive tax documents from their clients and give back completed returns, medical practices sharing lab results, and attorneys receiving old wills, trusts, or contracts and sending back newly-executed instruments. And watching all of this, we’ve noticed something: most of you use email to do it. Why Shouldn’t I Use Email? We know the time-honored way to share documents: just attach them to an email and send them on their way. But there are problems with this. First and foremost, the majority of email transmissions are still insecure. This means that there’s potential for just about anybody along the Information Superhighway to intercept your email message and read it. Really. Even if you use an encrypted connection, that only guarantees the privacy between you and your email provider (i.e. local post office). Once it leaves there, all bets are off. The documents we mentioned at the beginning of this newsletter all have one thing in common: they carry a burden of privacy and confidentiality. 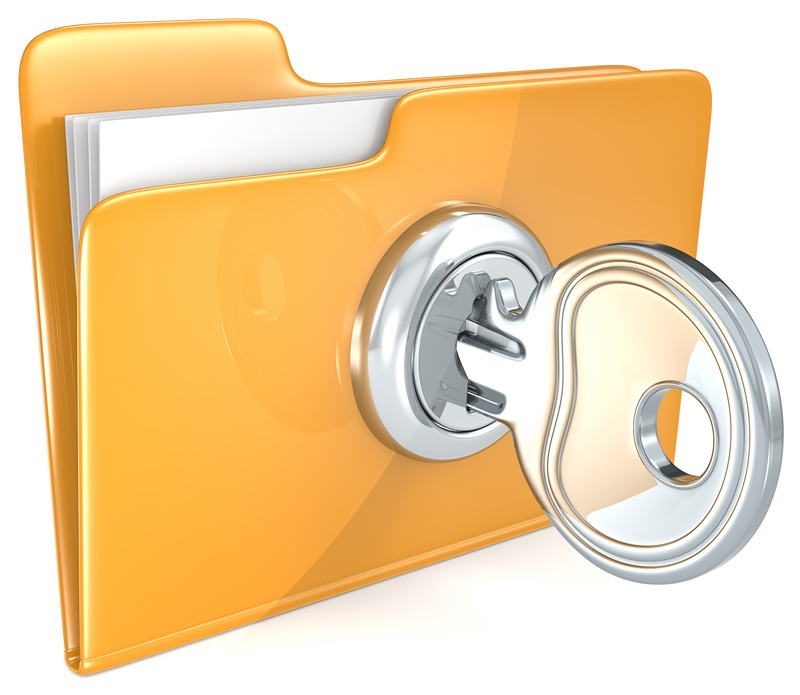 Are you doing enough to safeguard confidential information? If you’re sending these documents via email, you should start feeling some serious doubt about it. Why Not Share through Dropbox (or Google Drive, or …)? First, most of these services lack an easy way to manage your shares. By the time you’re sharing dozens or hundreds of documents, you need an easy way to get a birds-eye view of what you’ve shared and with whom so that you can revoke sharing where it’s no longer necessary. With most of these Cloud drives, you can’t do that. Second, sharing is often a two-way street. You’re not just sending out documents, you’re receiving documents too. Cloud drives handle this if both parties happen to use the same service and both parties know how to use it. But odds are that your clients don’t use any Cloud drive. A secure portal, on the other hand, is like a secure, shared, meeting place that you both have access to. You can drop off documents for each other, leave notes and instructions, etc. Most likely you have heard of client portals, and chances are, you have even used them before. 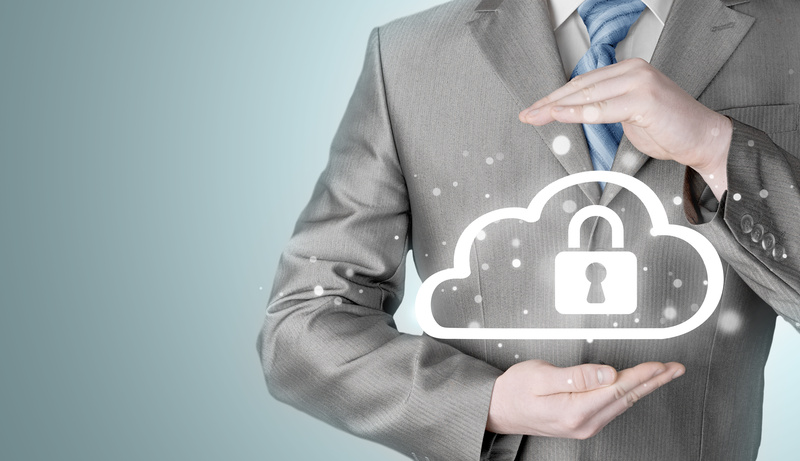 The Cloud has given us a better way to handle sharing: secure portals. The name sounds intimidating, but the concept is quite simple. 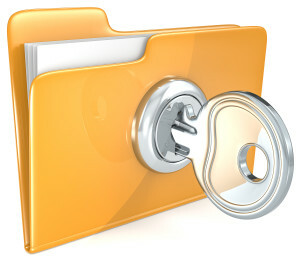 You upload a document onto a secure Cloud space and provide the email addresses of people who are allowed to access it. These people then receive an email message with a link that gives them access to the document. It’s really no more labor intensive than sending an email, but the entire transfer, from start to finish, is heavily encrypted. Using a client portal will help make communicating and sharing files with clients both fast and easy. The client portal will eliminate the wait time when sharing information, and provide easy access no matter where you are in the world. Adding the client portal to a document management solution will make the process of sharing and downloading files even more seamless. Lucion Technologies has released its Beta Version of their client portal, FileCenter Portal. We are about 30 days from going live with FileCenter Portal Version 1.0. If you are interested in getting a sneak peak, you can reach out to us by email, sales@lucion.com to get set up as a Beta User. When you send in your email, be sure to put FileCenter Portal as the subject line.